Well, it is not very difficult to guess what is inside the bottle of this vape juice. Pachamama presents you a simple yet amazing summer juice: Pachamama Mango Pitaya Pineapple. When looking at the ingredients of this top-quality vape liquid, it looks more of a tropical cocktail than an e-juice. Actually, it is kind of a tropical cocktail. When inhaling, a really, and we mean, really juicy Mango kicks in and teleports you into the world of sweetness. Later on, it mixes up with a mysterious Pitaya. The exhale point is marked with the father of tropical fruits – the Pineapple. Its juiciness and tanginess give a perfect finish during hot summer day to get refreshed and move on to further activities. 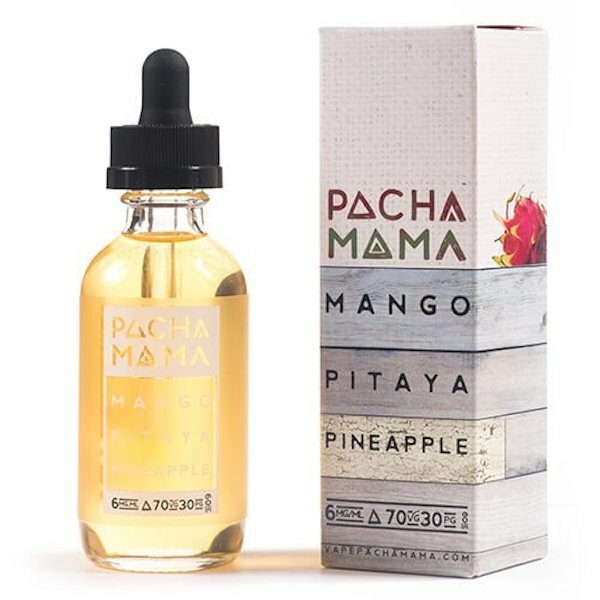 Pachamama Mango, Pitaya and Pineapple e-liquids comes in a 60 milliliters glass bottle with child-proof squeeze dropper cap. It has everything you need from the bottle: stylish design and convenience. 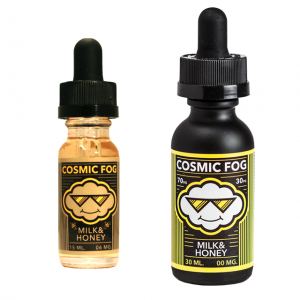 Available nicotine rates for this juice are 0mg, 3mg, and 6mg. This is a pretty thick yet still versatile vape juice. 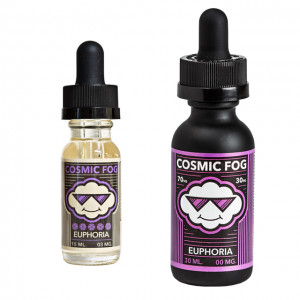 70/30 VG/PG ratio makes it suitable for every kind of vaper.